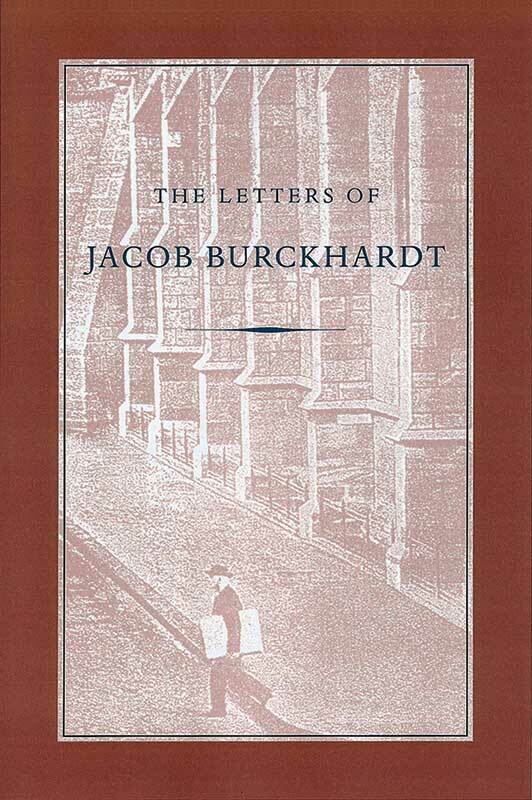 Jacob Burckhardt (1818–1897) has been called “the most civilized historian of the nineteenth century,” and he was certainly one of the greatest historians of art and culture of his time. A professor at the University of Basel, Burckhardt was especially knowledgeable about the Renaissance, and his best-known work is The Civilization of the Renaissance in Italy. List of illustrations, foreword, preface, introduction, biographical notes, principal editions of Burckhardt's letters, index.